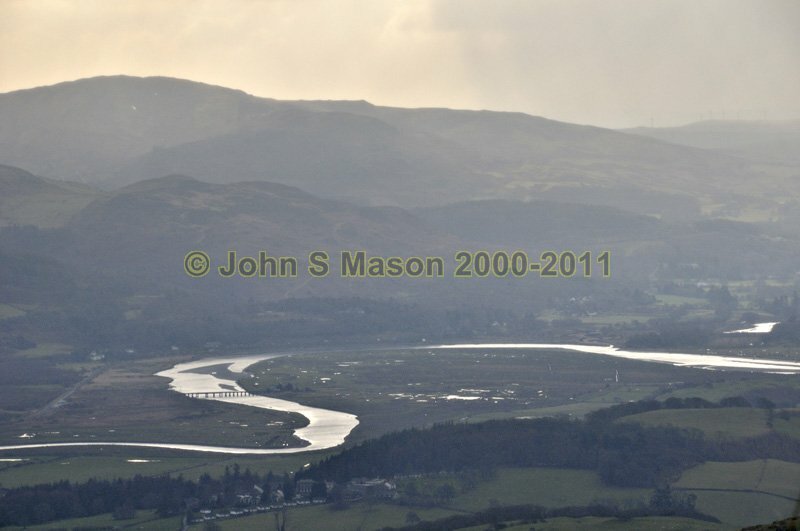 Looking across the lower Dyfi Valley to Glandyfi and the railway-bridge. Product number 021013. Email me to enquire about this image: click HERE.